January 1: Myrtle Beach’s First Female Mayor Takes Office. While she campaigned as a change agent, Bethune quickly proved to be just another left leaning Myrtle Beach insider. 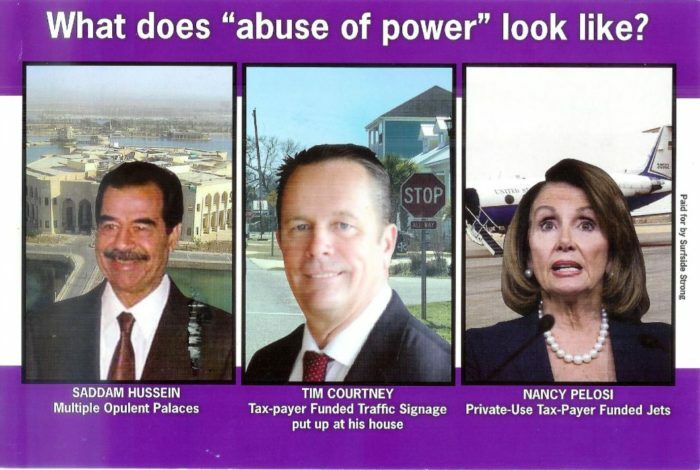 Among her first acts in office was to extend the controversial Myrtle Beach TDF, denying residents their right to vote on the legally questionable tax once again. As the Post and Courier Reported: With all seven precincts recorded in the preliminary count, 94 percent of North Myrtle Beach voters turned down implementing a Tourism Development Fee, a 1 percent sales tax. The tax was put up for referendum. North Myrtle Beach is now the leading tourism destination on the Grand Strand. 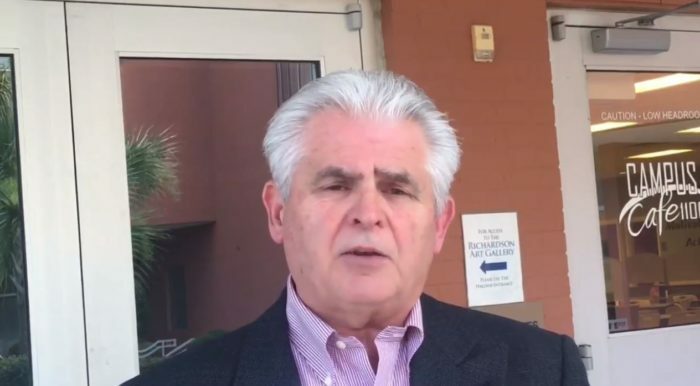 Residents of North Myrtle Beach stated ongoing results from the highly questionable TDF in Myrtle Beach was one reason for soundly rejecting the measure. 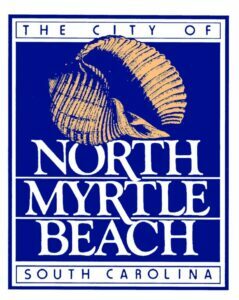 Many Myrtle Beach merchants complain that the Myrtle Beach TDF, collected inside city limits, largely drives traffic to the more preferred tourism destinations of North Myrtle Beach, Surfside Beach, Pawleys Island, and Garden City. 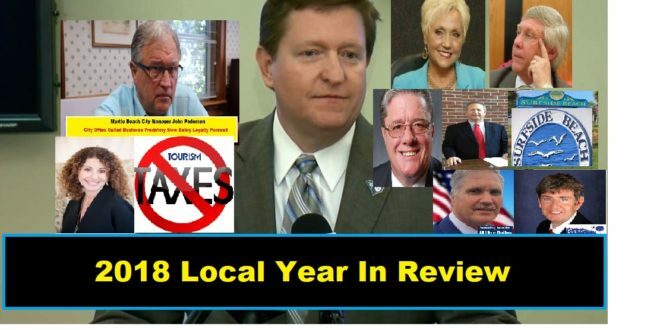 Loved by insiders, but ethically questioned by locals, Myrtle Beach Area Chamber of Commerce C.E.O. Brad Dean resigns. 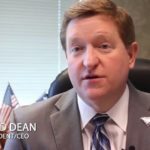 Dean steps down just days after the Tourist Tax was dealt a crushing blow in North Myrtle Beach and just weeks before news became public that his Chamber was being sued locally for sending hundreds of millions of dollars to crony insider companies of which Dean himself helped set up and create. Court complaints show those companies are owned by former Myrtle Beach Area Chamber employees. Surfside Strong Candidates Bruce Dietrich, David Pellegrino and Debbie Scoles would ultimately win the election. Scoles won in a later run-off. 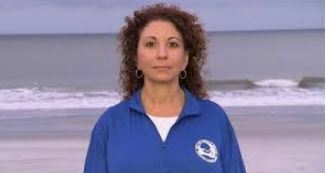 The Myrtle Beach Area Chamber of Commerce is sued for paying hundreds of million of dollars to insider crony companies and not putting the work out for bids. 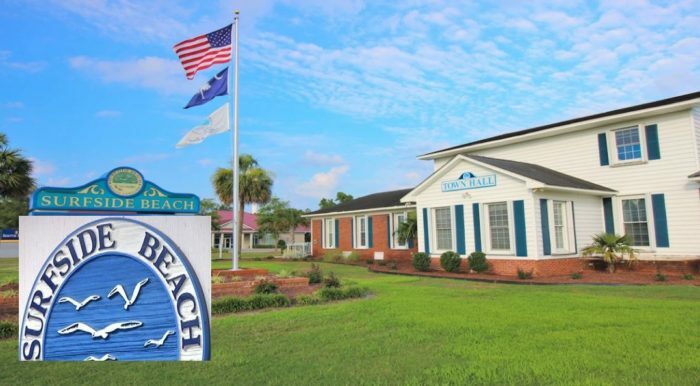 Denying residents the right to vote on the tax once again, which failed unanimously by resident votes in North Myrtle Beach, Mayor Bethune and City Council extend the tax 10 more years, despite legal controversies surrounding how the monies are being spent. In a surprising result, voters in North Myrtle Beach and District 108 elected William Bailey in and Representative Greg Duckworth out. William Bailey campaigned to represent the common man, and residents responded. Bailey won the office by a mere 18 votes. 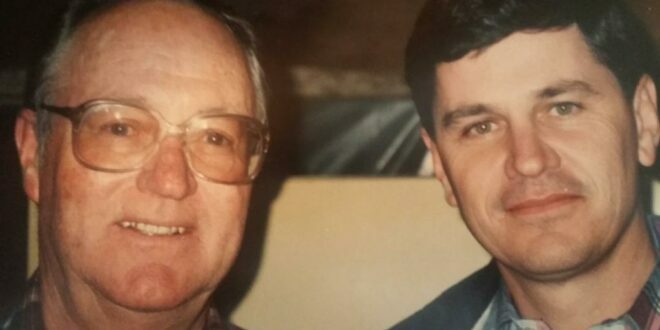 The popular Bailey won the November ballot unchallenged with over 80,000 locals voting. 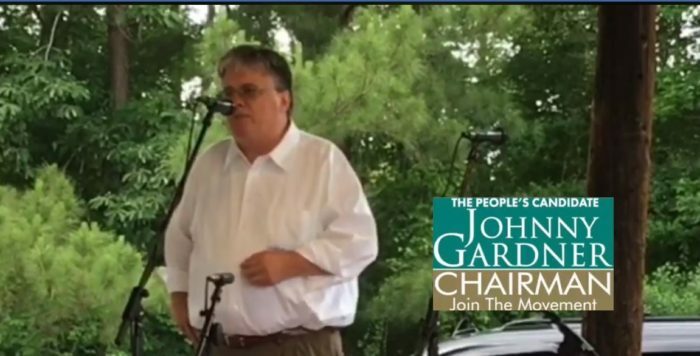 In another shock to local and powerful insiders, long shot candidate Johnny Gardner defeated Horry County Council Chairman Lazarus in the Republican Primary. Voters just west of the Intra-coastal waterway and within the areas of Market Common, Grand Dunes, and Socastee put Gardner over the top. This sea change vote re-established Conway, S.C. as a re-newed key city in Horry County politics supplanting Myrtle Beach, whose powerful insiders had run the county for decades. 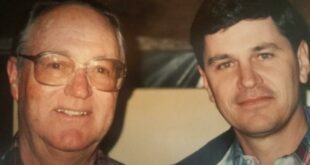 With the untimely death of Joe Defeo, voters went to the polls in the Republican primary and elected what is possibly the most qualified school board chairman in the history of Horry County. Merchants say ban will kill businesses as City Manager John Pedersen, Mayor Bethune, with the aide of one downtown merchant (Larry Bond) work to ban a legal product sold everywhere else in the city. 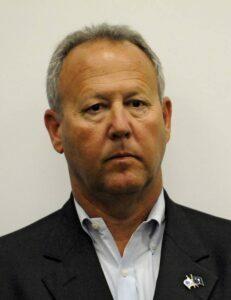 Bond was the liaison sent by the city to ensure merchant negotiations remained somewhat out of the city’s direct finger prints. Neighborhoods on the Waccamaw flooded as Hurricane Florence waters came in. Flooding was as widespread as Polo Farms in Longs, Downtown Conway, Rosewood in Socastee, all the way into Georgetown County. Neighbors are still rebuilding as a November King tide also came through Socastee leaving even more damage. E District Zoning Rules Changed By Council To Suit Surfside Strong. Commissioners say that the “E” District, as approved by council, will cause the town of Surfside Beach to lose its CRS rating. Losing this rating will cause some resident homeowner insurance rates to increase. Commissioners also believe those changes ignore FEMA regulations. Residents can be heard on camera stating that City Council completely ignored the recommendations of the Planning and Zoning Commission. FEMA DEMANDED SURFSIDE BEACH REINSTATE ORIGINAL ZONING and City Council voted to do just that. As over 82,000 voters showed up at the polls, it is clear Horry County wants change. 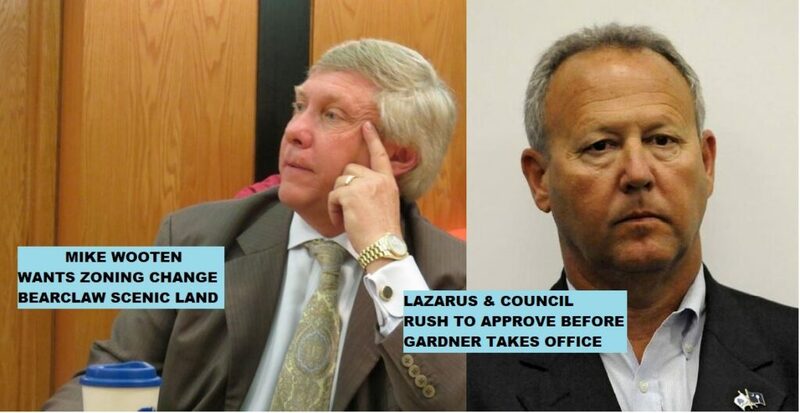 Candidates Richardson, Gardner and Bailey swept into office. 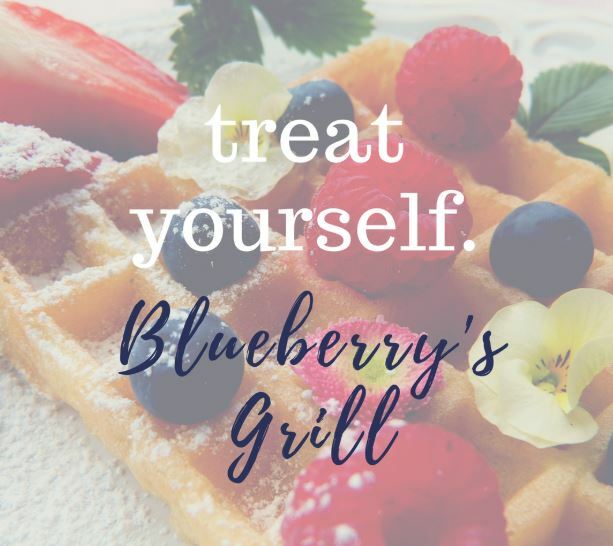 Terms begin this January. 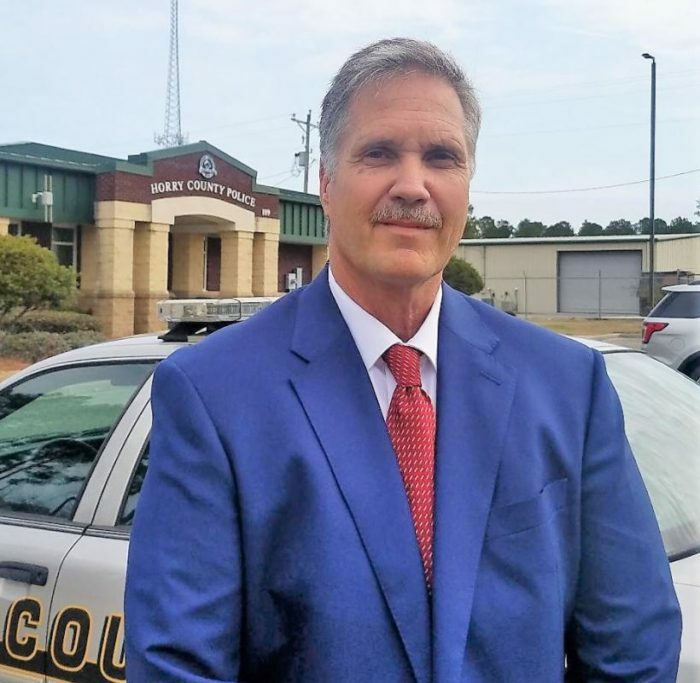 First denied by Horry County Planning and Zoning, the scenic land tract is denied rezoning by County Council 6 to 5 with Chairman Mark Lazarus recusing himself as his firm was involved in the transaction. 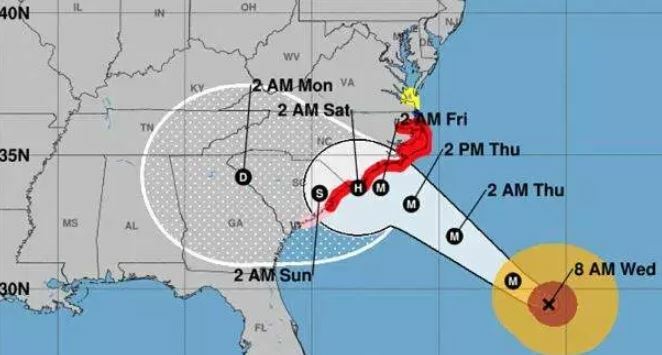 While local media continually tout the road as I-73, there is no funding to pave the road beyond the Horry County line. As can be heard in the video above, Horry County Administrator Chris Eldridge explains to County Council that neither Marion nor Dillon county have the funds to pave the road in their counties. 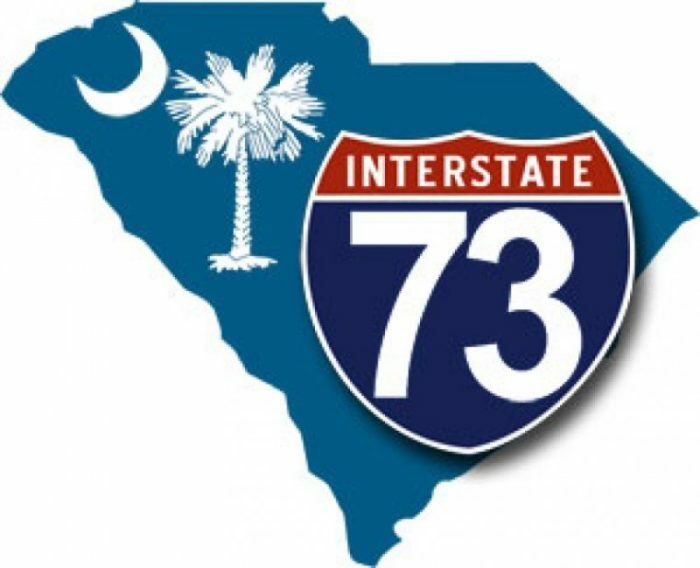 While the road does not have funding to connect with I-73, the road will be a mecca for real estate developers who want to build housing projects in Western and rural Horry County. The road has already been called THE REAL ESTATE EXPRESSWAY by several local residents who attended Wednesday’s workshop. The city of Myrtle Beach is accused of allegedly using police intimidation, city code enforcement and scare tactics before forcing a bar in the Superblock to close its doors. Lawsuit filed. Another to be filed this month. 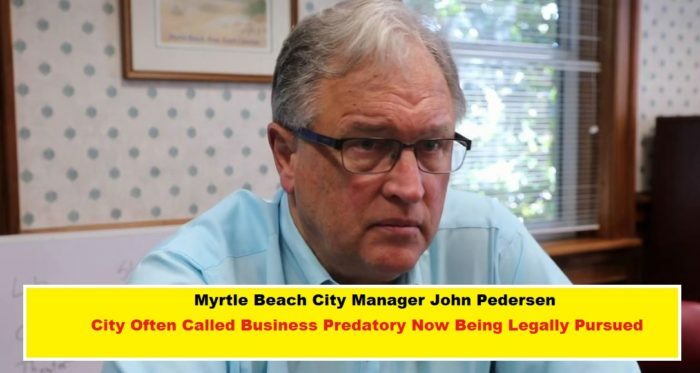 Are the predatory tactics used by Myrtle Beach city leaders finally catching up with them? So there you have it. 2018 was a dusey! Change in Horry County is evident. Let’s see where 2109 takes us.